Disney Studios are at it again! We more nostalgia and to experience some of our favorite Disney films again in this string of live action remakes. First, we had the wonder of “Beauty and the Beast,” then “The Jungle Book” and “Aladdin” and now “The Lion King”! 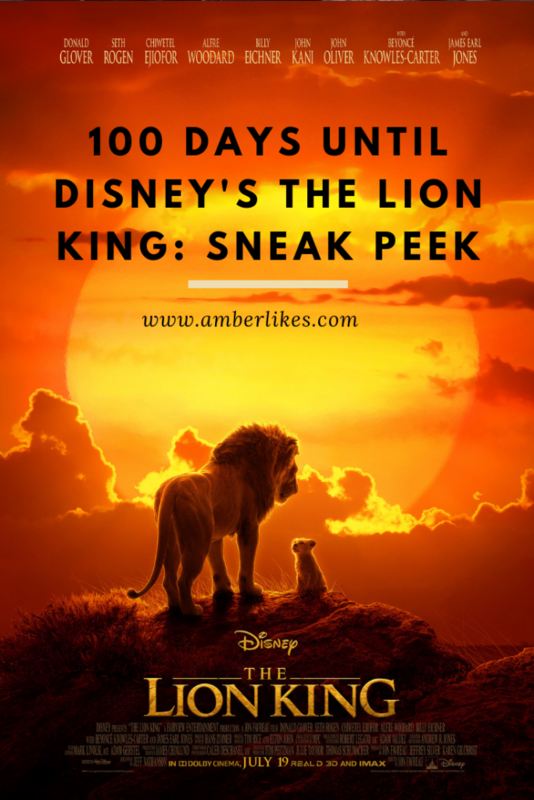 Simba is back on the big screen in exactly 100 days! On July 19, we can watch as Mufasa and Scar go at it again. As with all of these live action remakes, Disney Studios is staying true to the classic story, with director Jon Favreau at the helm. In this big screen adventure, there will be pioneering filmmaking techniques at work to bring the iconic characters to the big screen in a whole new way. Can you believe this voice actor lineup? Featuring the voices of Donald Glover as Simba, Beyoncé Knowles-Carter as Nala, James Earl Jones as Mufasa, Chiwetel Ejiofor as Scar, Seth Rogen as Pumbaa and Billy Eichner as Timon, what could be better? 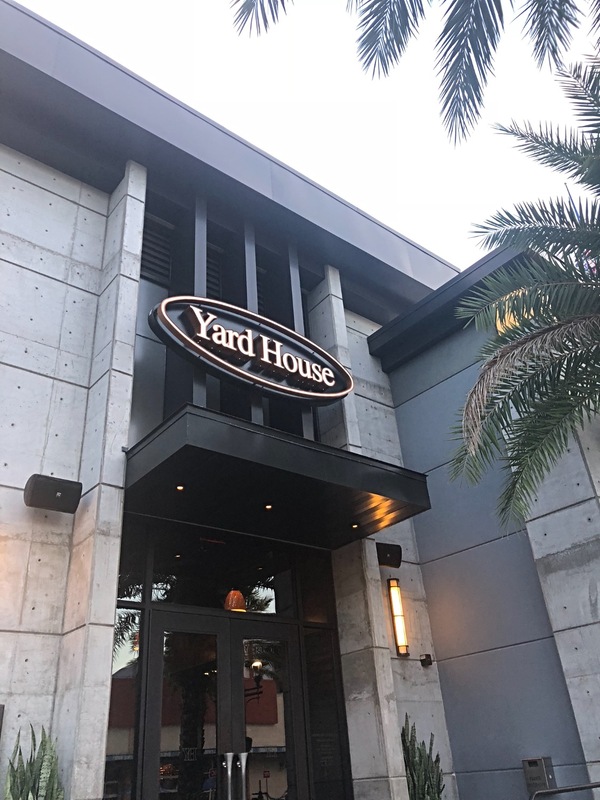 You know the story! 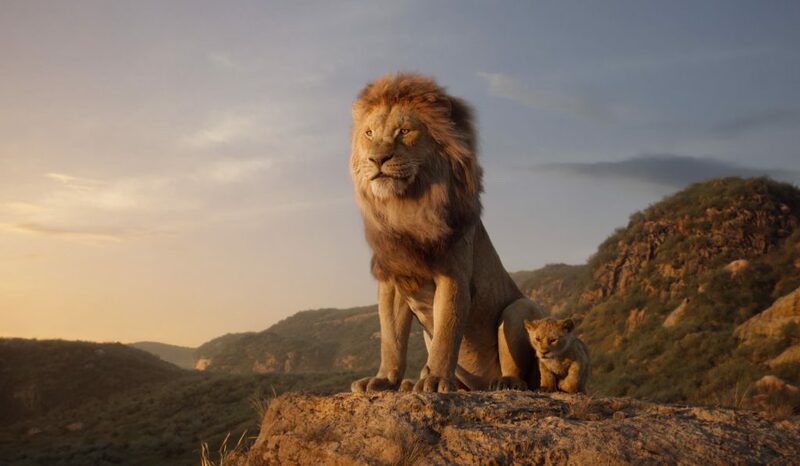 Check out this description of the story… Simba idolizes his father, King Mufasa, and takes to heart his own royal destiny. But not everyone in the kingdom celebrates the new cub’s arrival. Scar, Mufasa’s brother—and former heir to the throne—has plans of his own. The battle for Pride Rock is ravaged with betrayal, tragedy and drama, ultimately resulting in Simba’s exile. 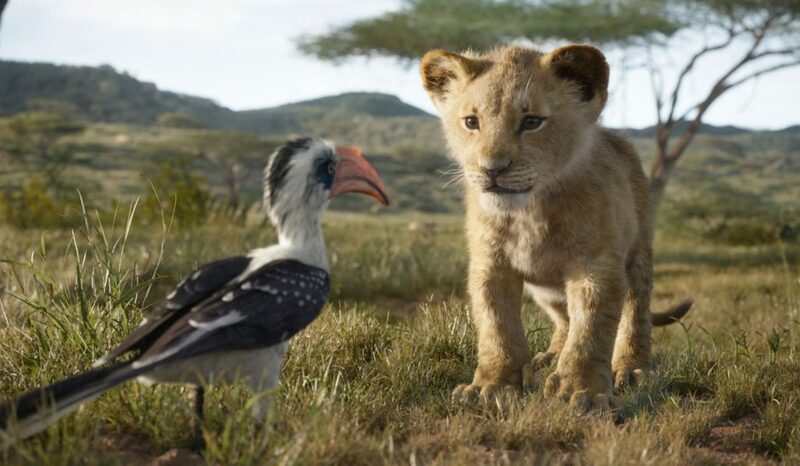 With help from a curious pair of newfound friends, Simba will have to figure out how to grow up and take back what is rightfully his. 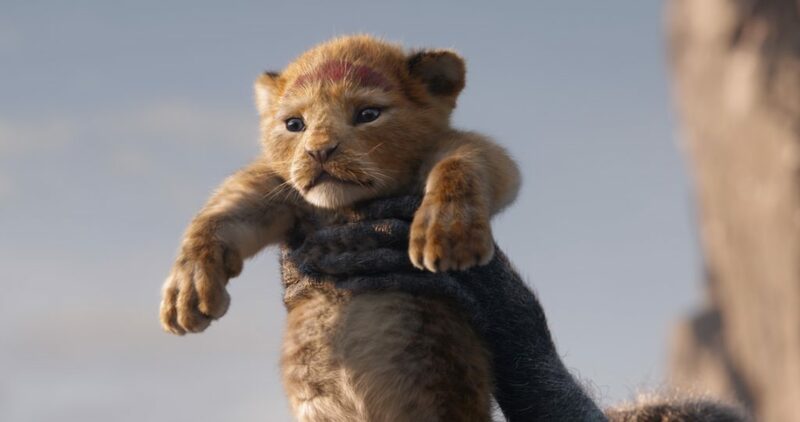 THE LION KING – Featuring the voices of James Earl Jones as Mufasa, and JD McCrary as Young Simba, Disney’s “The Lion King” is directed by Jon Favreau. In theaters July 29, 2019…© 2019 Disney Enterprises, Inc. All Rights Reserved. Be sure to check out these links to follow along with all of the African savanna excitement! American Girl of the Year Luciana Vega: Reach for the Stars! 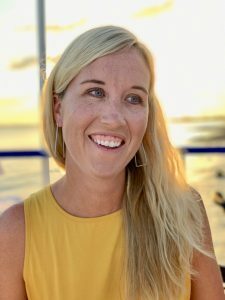 I'm a mom of 5, sharing my love for my family, Florida, Disney, traveling, and everything in between.